Tight Buffered 50/125 "Laser Optimised"
High quality machine polished connectors for fusion or mechanical splicing. 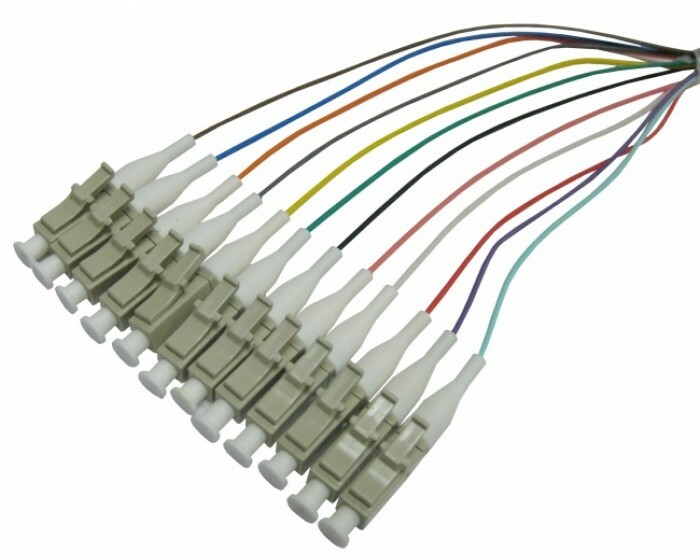 Supplied in a rainbow 12 pack, these 900 micron tight buffered fibres are in adherence with international standards TIA-598C. Test results supplied with each pach.